Water is a scarce and valuable resource. The bitter realization that drinkable water is gradually depleting is indeed terrifying. We’ve been wasting water for as long as we can remember. However, it is not too late to do something about it! Do you know that In Singapore, there are many efforts being implemented to reduce the daily water consumption so that less of it goes to waste? In 2003, the per capita household water consumption in Singapore used for showering is 165 liters. It has been reduced to 143 liters in 2017, and the new target is to lower it to 130 liters by 2030! It definitely seems like an admirable task but it can definitely help you accomplish it by using Trentios IntelliHeat Smart Water Heater! 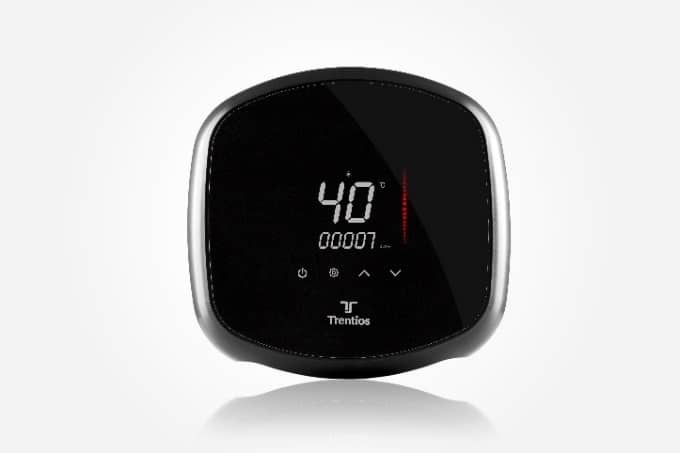 Trentios IntelliHeat Smart Water Heater enables you to track and manage your water usage. It has an interactive touchscreen interface, which you can set your water limit per shower and help you keep track your consumption per shower, and overall water & electricity usage. As you manage your water usage, you'll be saving money while contributing to a sustainable environment. You’ll be saving money while being sustainable at the same time. Everyone needs a shower after a grueling day of hard work, but the longer you stand under the spray, the more precious water you waste. This is why the Trentios IntelliHeat Smart Water Heater has been designed with a water-efficient power-jet shower head. It features a showerhead that maximizes the spray area of the water while maintaining optimal pressure. This allows you to relax and enjoy the pleasure of shower, yet achieve water efficiency. The short while that it takes to heat the water with typical heaters can result in a lot of water wastage. This is why the Trentios IntelliHeat Smart Water Heater has been constructed with a heating element which can warm up water twice as fast without any extra electricity consumption. Unlike storage tank water heaters, the temperature here will remain stable no matter how long your shower lasts. We know you want the best in design for your home, bathroom included. That's why we created IntelliHeat to be both functional and aesthetically pleasing. 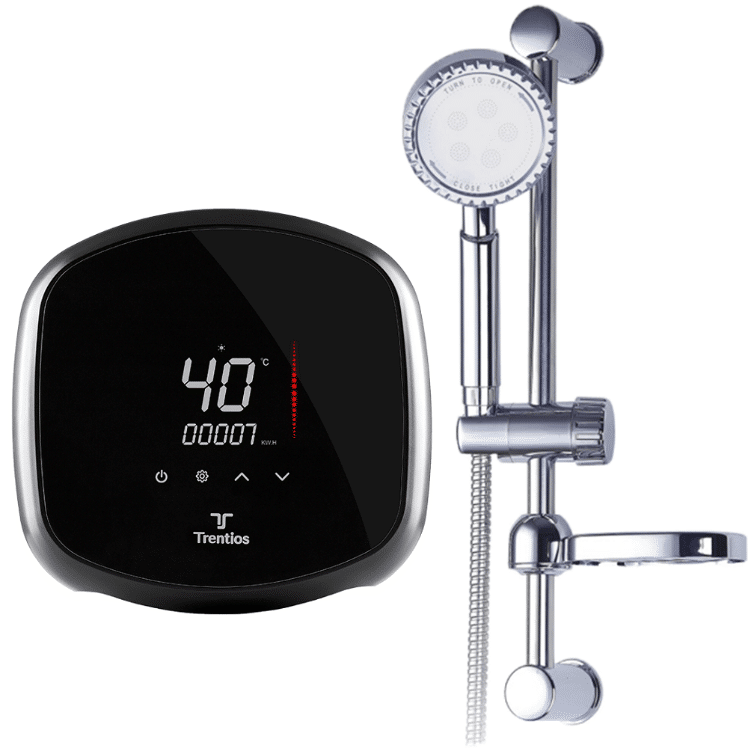 It is compact, stylish and adds a modern touch to your bathroom with its digital display and interactive touchscreen. 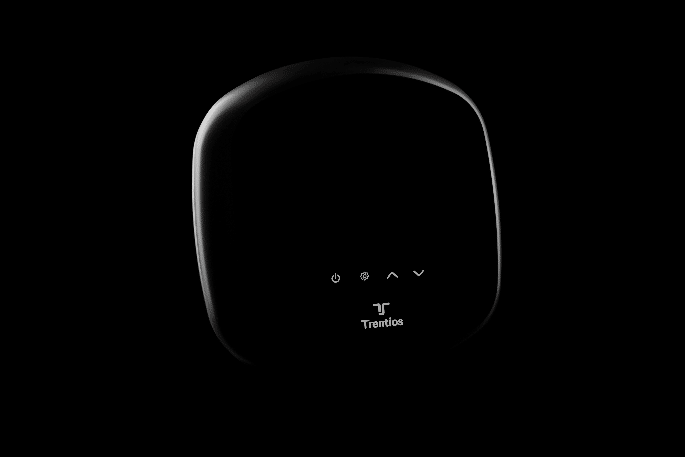 Trentios IntelliHeat Smart Water Heater guarantees a long life space, which is why its heating element comes with a 10-year warranty. Sturdy and reliable, the heating element is made with German engineering technology. IntelliHeat is certified with the Singapore Safety Mark, a 'must-have', for a peace of mind. Free installation is available from now till 28 Jan 2019 and will be carried by Trentios team of qualified installers. 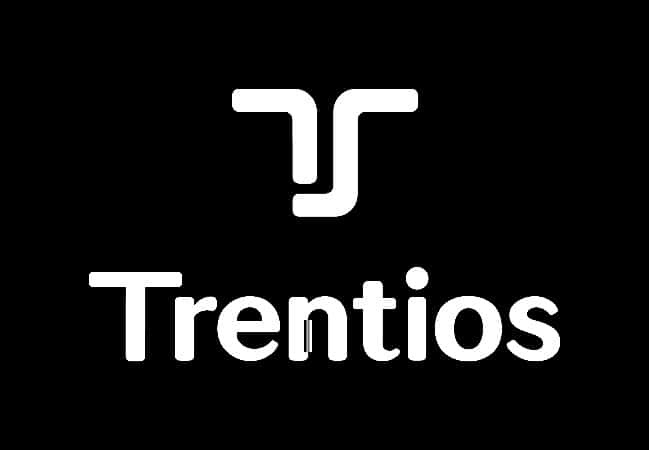 Trentios is a homegrown Singaporean brand, established since 1998. 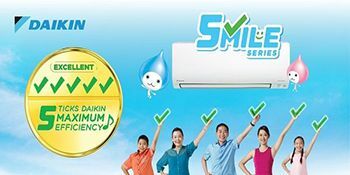 It specializes in portable and other types of air-conditioners, plus water heaters. Sounds like a total keeper, doesn’t it? But wait – it gets even better! From now till 28 Jan 2019, if you purchase IntelliHeat Water Heater from their website, you'll get free delivery and free installation! 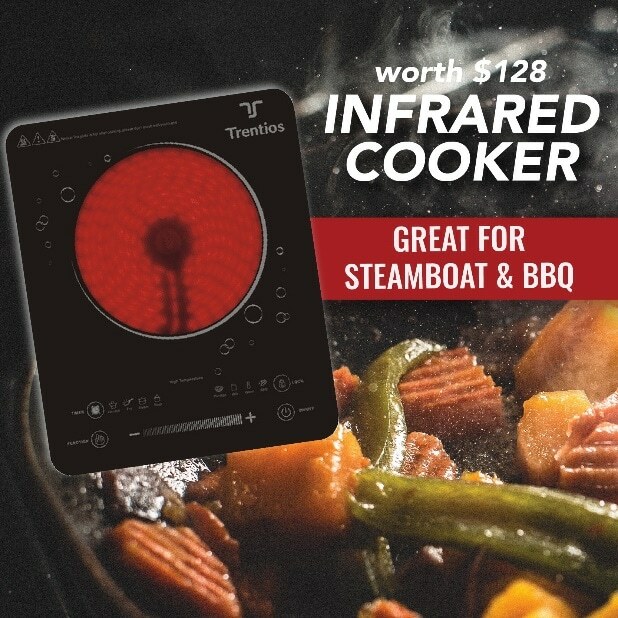 But better still for Renopedia readers, from now till 15 January 2019, you can get a free infrared cooker worth S$128 when you purchase the IntelliHeat Water Heater. But take heart, this exclusive offer is for 1st 5 customers only! So, what are you waiting for? Take Action - Reduce Your Water Usage & Be Rewarded!